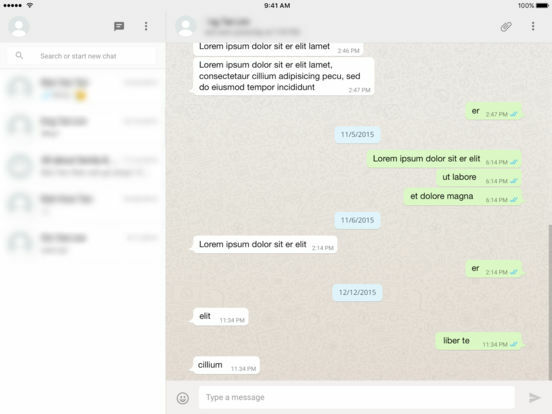 *This app is developed by my 13 year old son, Wern Jie. 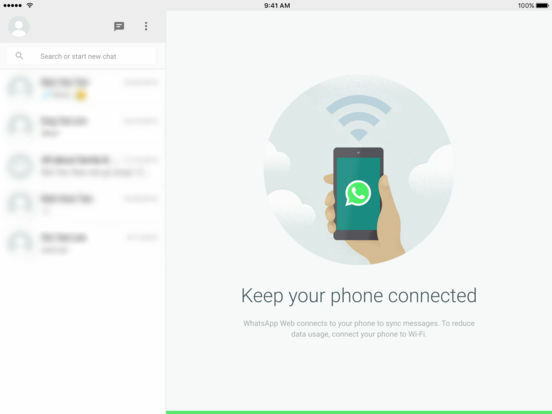 With WhatZapp, you will be able to use WhatsApp both on your iPad and your phone. To connect, just scan the QR code with your phone. – Open links in a separate browser. – Syncs messages with your phone. – No banners of this app or advertisements taking up space. NOTE: Your phone needs an active internet connection to sync messages with your iPad. To reduce data usage, please connect your phone to Wi-Fi. – This app currently experiences some issues caused by the iOS 10 Safari Engine. The app might auto-reload after a certain amount of usage (±2min), and might crash for certain devices. – Download this only if you can handle with this issue, if not, find alternatives. And for those using it, don’t type long messages until this is fixed. **This is not an official application by WhatsApp Inc. 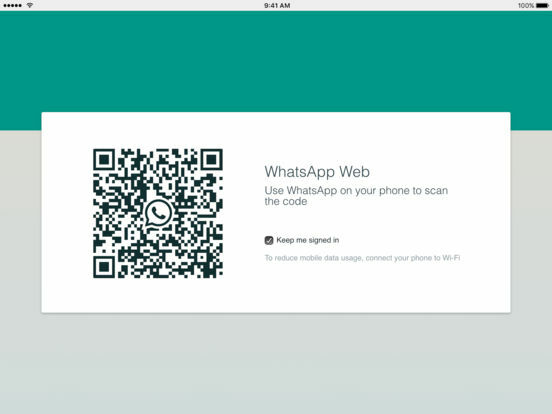 The app only loads content from the webpage "WhatsApp Web". No source code is modified. There is a major problem with the app in iOS 10 that causes the app to turn blank. It is caused by the new iOS 10 Safari engine. To temporarily fix this, the page will now auto-reload instead of freezing & turning blank. Please don’t type long messages with this app until this is fully fixed. The crash that some of you reported could not be recreated, and never experienced myself, so I couldn’t fix it just yet.